After getting home from a day riding motorcycles, it was time for date night. 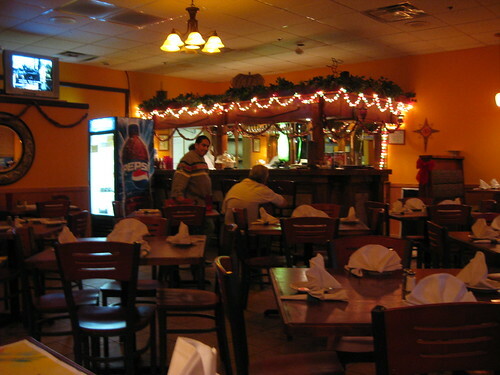 My wife's co-workers had been raving over the cuban restaraunt, Mambo's Cafe in Alpharetta. I was introduced to Cuban food for the first time last summer when we visited Key West. Our excellent tour guide, Michael and his wife picked us up in a pedal cab and took us to a local Key West Cuban restaurant. Ever since, we have been hooked and my wife has been searching for a good local Cuban restaurant. 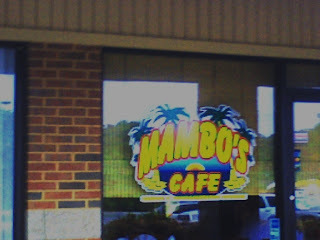 So, off we went to Mambo's at: 11770 Haynes Bridge Rd. 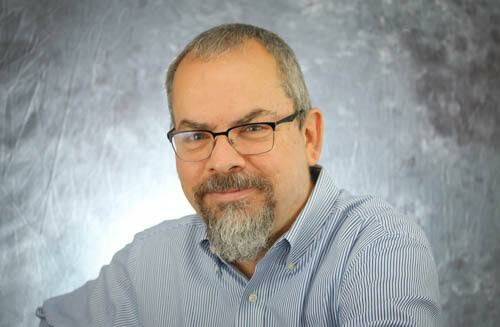 Suite 601, Alpharetta, GA 30004 Phone 770-753-4352. 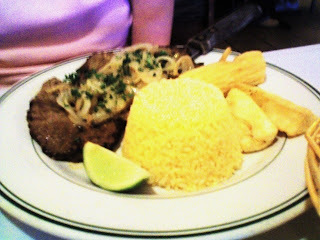 The Steak Palomilla was wonderful served with yellow rice, fried plantains and black beans. The portions were gracious and the service was superb. We left Mambo's Cafe stuffed and content. Pleased that we have found a great Cuban restaurant that isn't too far away and has wonderful food. We are already discussing our next visit and what other selections on the menu that we need to sample. From the words of Rachel Ray...Sounds YUMMO! Looks awesome...I wish we had a place like that around here! I spent my college years in Miami, plenty of nice cuban restaurants....mmmmm, thanks for the re-awakening of those memories.